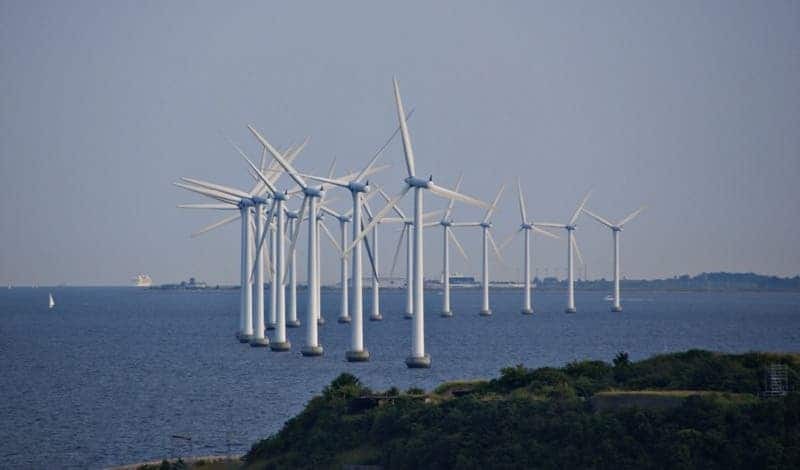 Wind is already the cheapest form of energy in Denmark, and prices will plummet in the near future, the country’s government declared – 2 years from now, in 2016, wind energy will be 2 times cheaper than fossil fuels energy. Wind and solar energy are already nearing parity with energy from fossil fuels in many parts of the world; even without any tax breaks, wind and solar cost about as much as natural gas energy even in some states of the US, but the American government continues to pour subsidies into fossil fuels. But Denmark chose a different path. Denmark wants renewables to be dirt cheap; they want them to be so cheap, that only a fool would opt for other types of energy – and with new wind facilities, they’re well on track to do just that. By 2016, wind energy will be the cheapest form of energy by a wide margin. Just so we’re clear, they didn’t even factor in the negative health and environmental effects of burning fossil fuels – this analysis was made simply on the energy market prices. If we also factor in those, the margin grows even wider. Yesterday, Germany announced that it is already making 28.5 percent of its energy needs with clean sources, while in 2000, that figure was just 6 percent. Spain also obtains almost 20 percent from solar and wind, and virtually all of the European Union is making strides towards a sustainable energy sector.